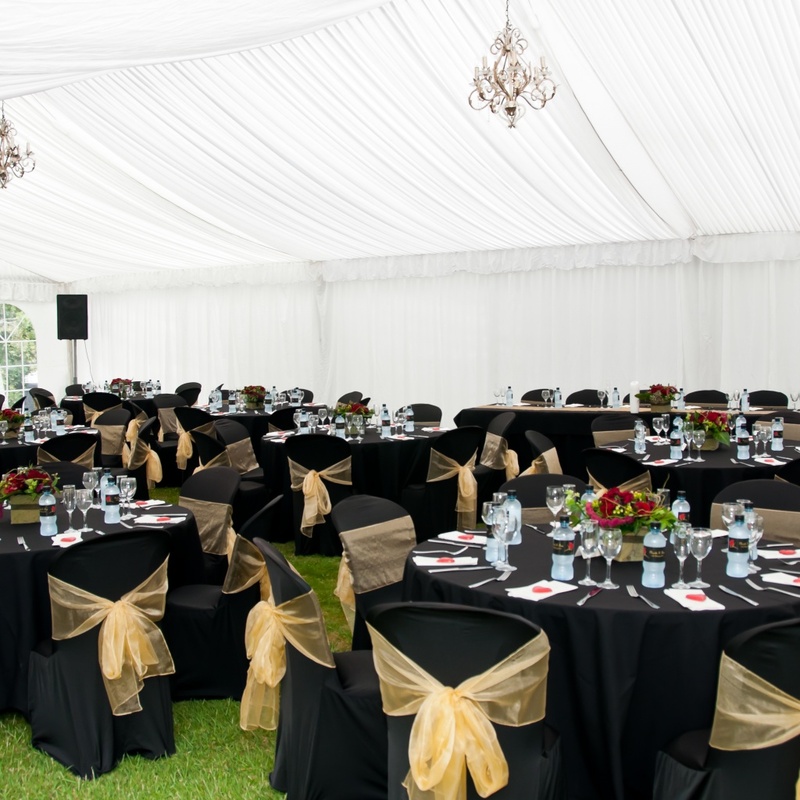 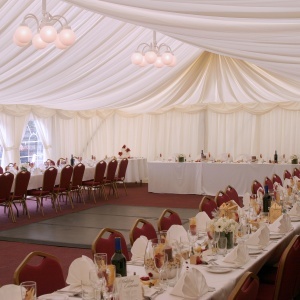 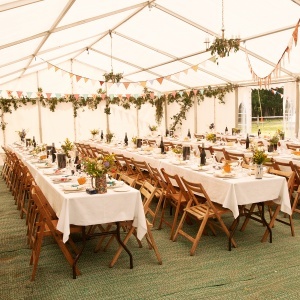 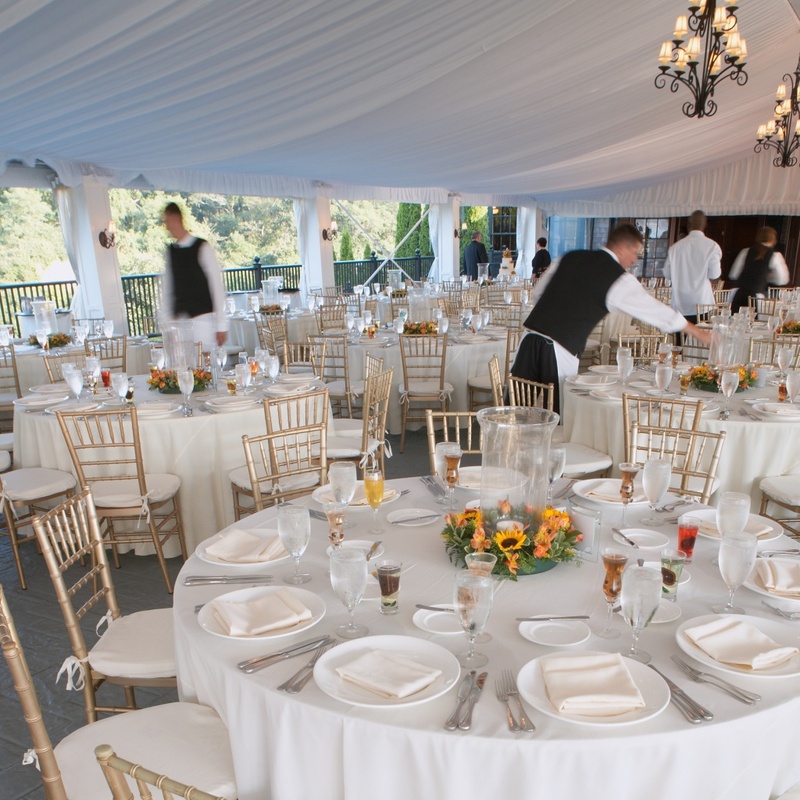 Choosing the right marquee interior design and colour scheme to compliment your event is one of the most important decisions. 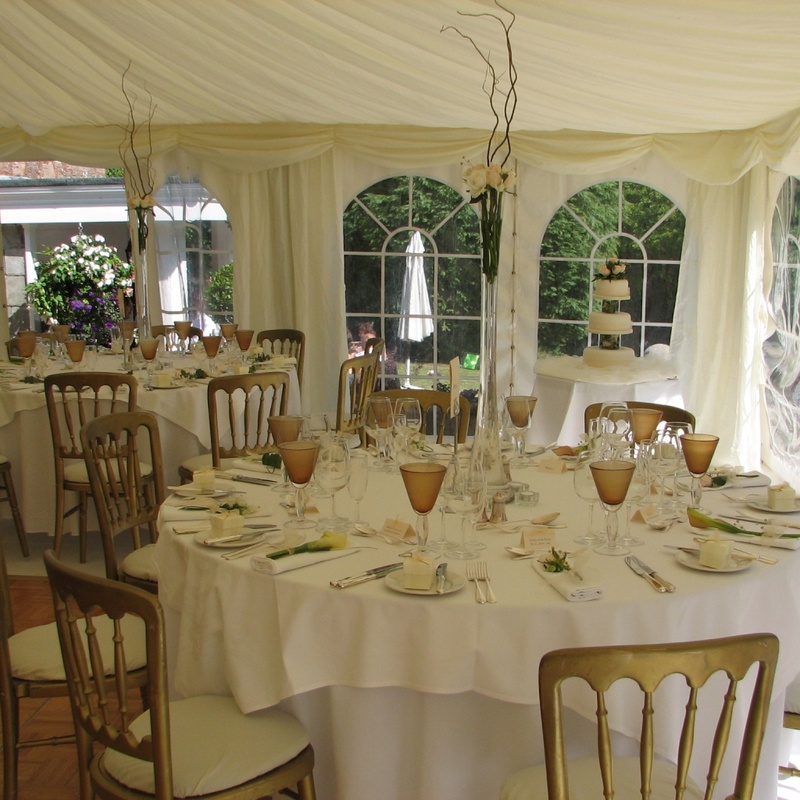 At Marieveles we have a superb selection of linings, furniture, lighting and accessories that help to create your perfect marquee event. 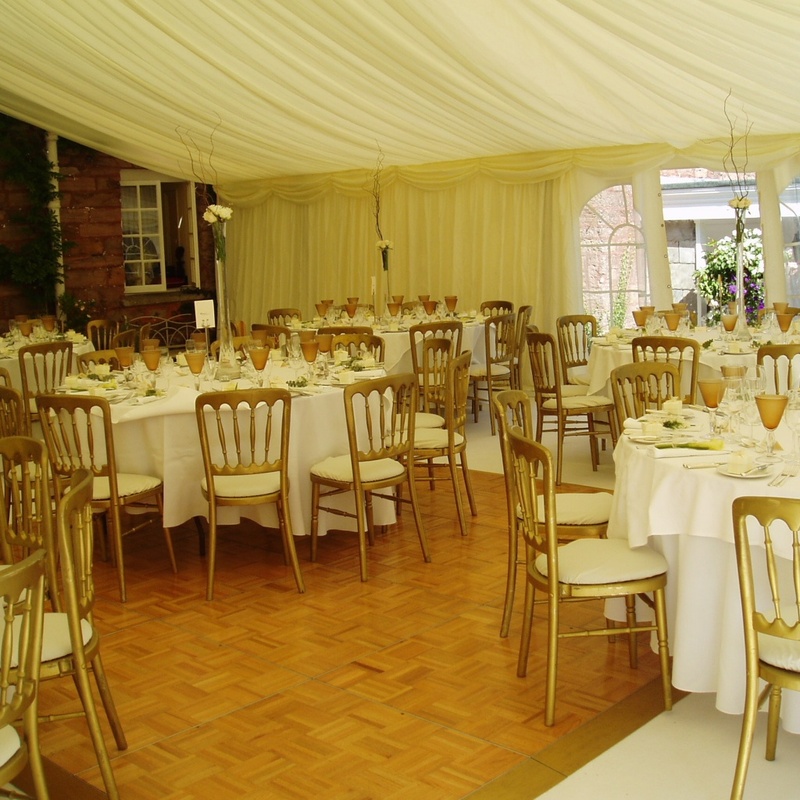 Take a look in our gallery for lots more pictures of our coloured or plain interiors. 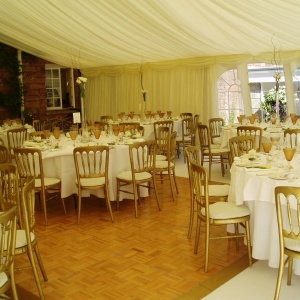 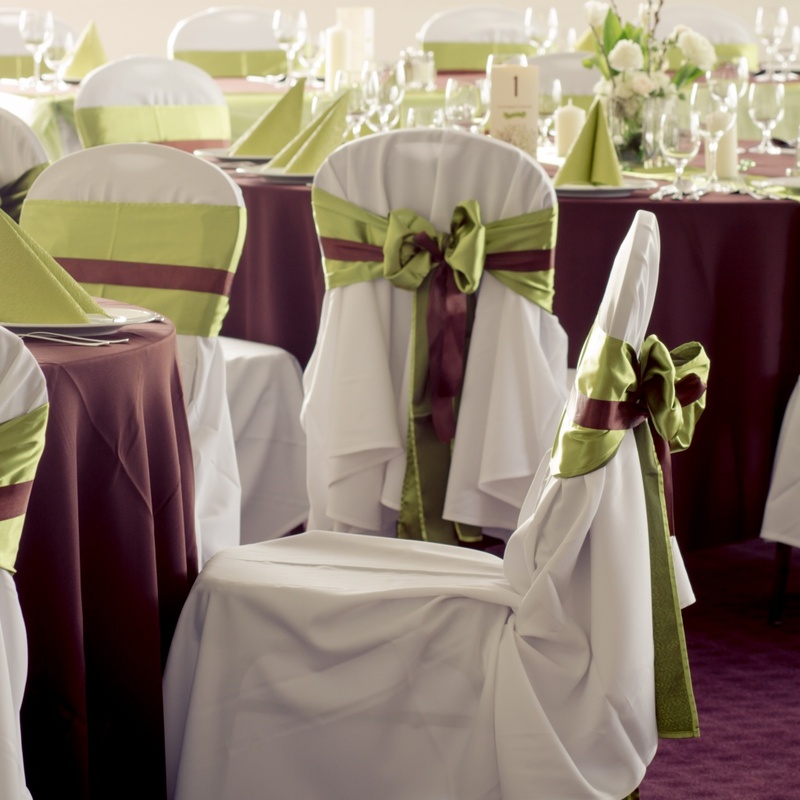 We offer a range of 45 different colours to suit all occasions.